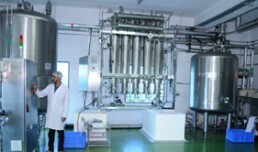 Trumac Healthcare is one of the leading Vaginal Wash Manufacturers Suppliers all over India. 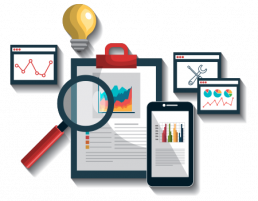 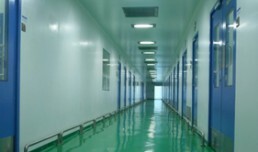 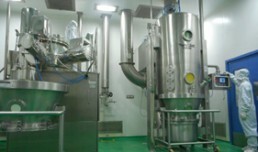 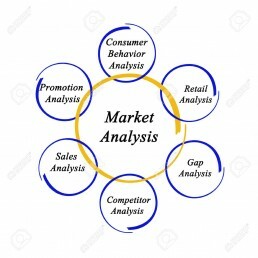 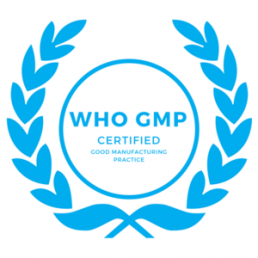 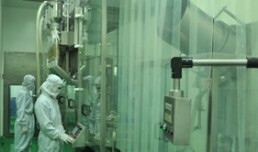 WHO:GMP Certified Third Party Contract Manufacturing also available. 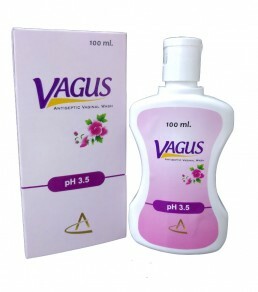 Vagus Vaginal Wash is used for syndromic treatment of vaginal discharge.